This week Fred and Jam tackle the wonderful world of light gun shooters. What started as a mere carnival game evolved into one of the more interactive – and for some of us fun – genres that has not withstood the test of time. With the advent of newer screens, the technology that made light guns possible is now ruined by delays of no more than a fraction of a second. In this episode we discuss the history, technology behind, and our fondest memories of the games that utilized the light gun peripheral. I can’t explain my love for the light gun. It’s one of the oldest forms of interactive entertainment, dating back to the carnival days where you would fire air rifles at a metal bullseye to make an old man’s hat pop up or a dog bark. 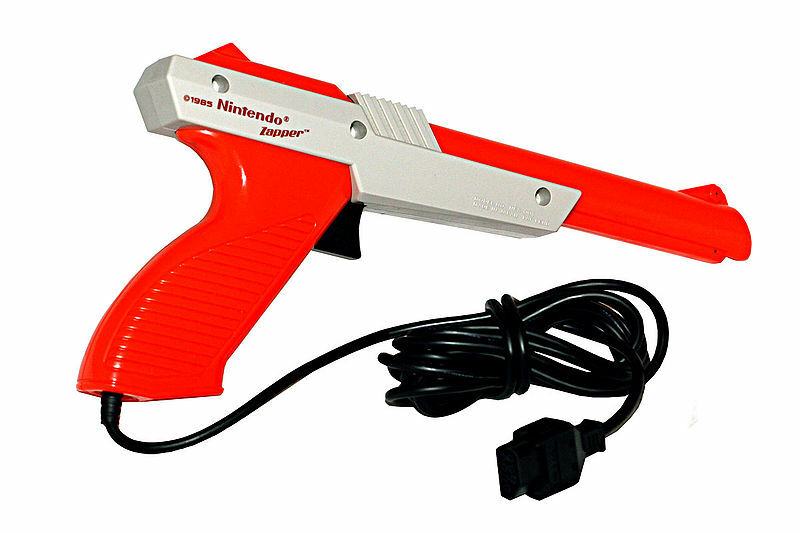 Once the gun made the transition to video games it honestly became one of the most lifelike and violent gaming tropes throughout history. Not to get deep with it, but you are pointing a gun at a target, usually alive, and shooting it. There is not other gesture like it, you are shooting a modern device to kill something, virtual or not. At the same time it also doubles as the most simple form of proficiency. 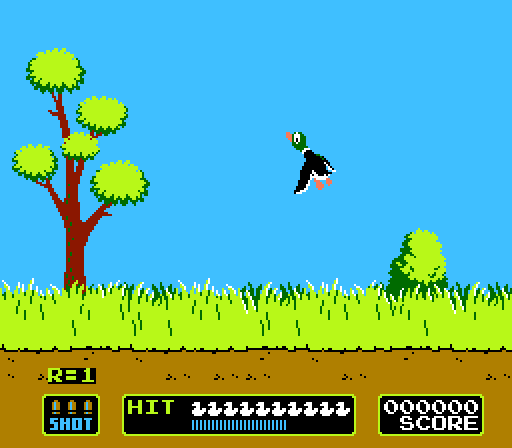 I don’t think anyone will claim that being good at Duck Hunt or Lethal Enforcers relates to being a good shot in a shooting range, but it’s got a much higher chance of significance than being able to get a headshot in Call of Duty. 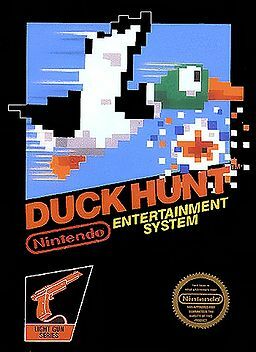 Whereas the FPS emulates the concept of aiming and firing a gun with 1:1 responses from a controller, a light gun truly simulates the experience. 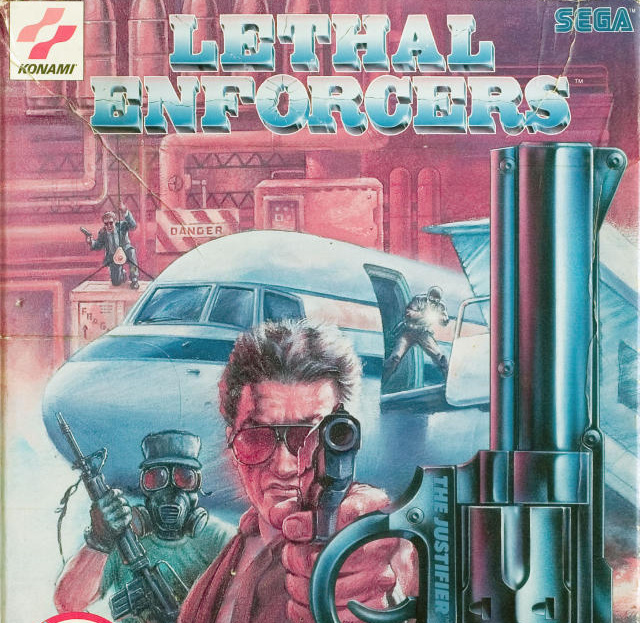 Light gun games have been a niche genre, but that doesn’t prevent them from withstanding the test of time and being available on most home consoles and one of the most popular games, even today, in arcades. I guess it’s because despite the maturity implied behind firing a gun, it’s one of the easiest concepts for us to pick up. I’ve been on many adventures thanks to light gun games – whether it’s cleaning up the future in T2: The Arcade Game, battling zombies in a haunted house through House of the Dead, or enjoying some of the worst acting of all time in Mad Dog McCree. It’s also significant because the light gun is a genre nearly impossible to emulate and doesn’t translate well in today’s technology. While there are exceptions, you will have a hard time playing Crypt Killer properly on a PC running MAME and most HDTV technologies don’t support light guns from the past. Authenticity is as important as the genre itself. This month I’ve decided to dedicate to a timeless style of video game that I always make first priority when buying a new (or old) system: the light gun shooter. Come join me to learn about some of the best, worst, funniest, and definitely weirdest titles to ever grace the hobby of video games. Thanks to my huge CRT television and original hardware, I can even show you videos.